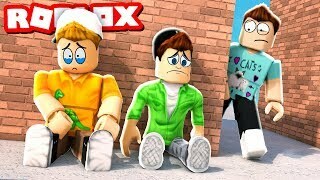 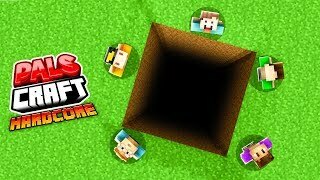 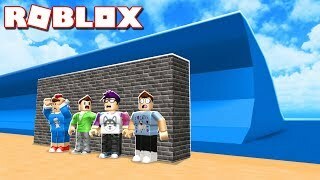 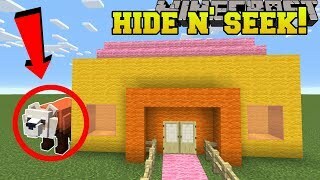 In today's video, The Pals see who can build the best secret house in 10 minues, 1 minute and then 10 seconds! 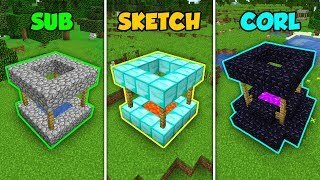 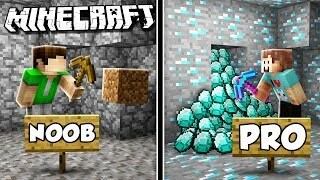 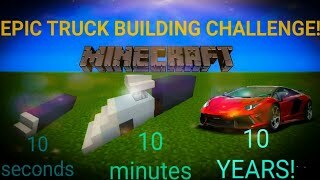 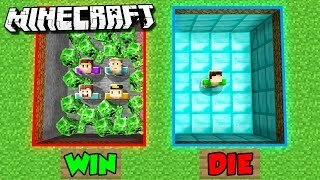 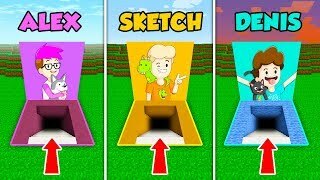 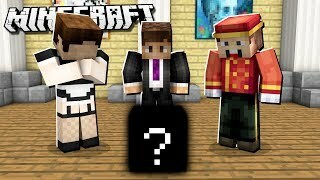 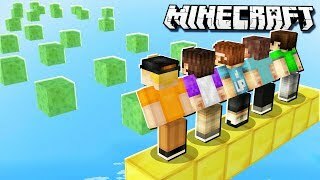 10 SECOND, 1 MINUTE, 10 MINUTE MINECRAFT HOUSE CHALLENGE!!!! 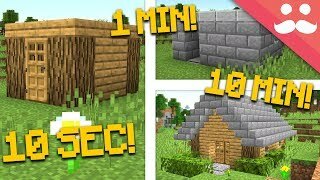 MINECRAFT HOUSE: 10 Minute, 1 Minute, 10 Second! 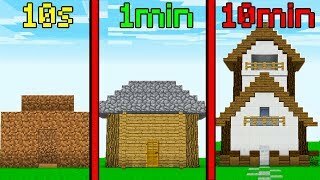 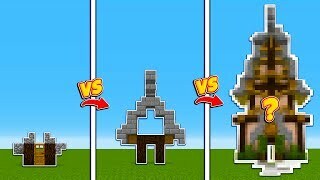 10 Sec Vs 1 Min Vs 10 Min Challenge - MINECRAFT HOUSE BUILD!